Six of our members have led the way on product stewardship in New Zealand, funding our pilot e-waste recycling program in partnership with the OfficeMax retail network and Croxley Recycling. HP, Dell, Microsoft, Epson, Toshiba and Canon have committed funds to the program, which will allow New Zealanders to drop their e-waste off at any of 16 OfficeMax stores around the country for free. 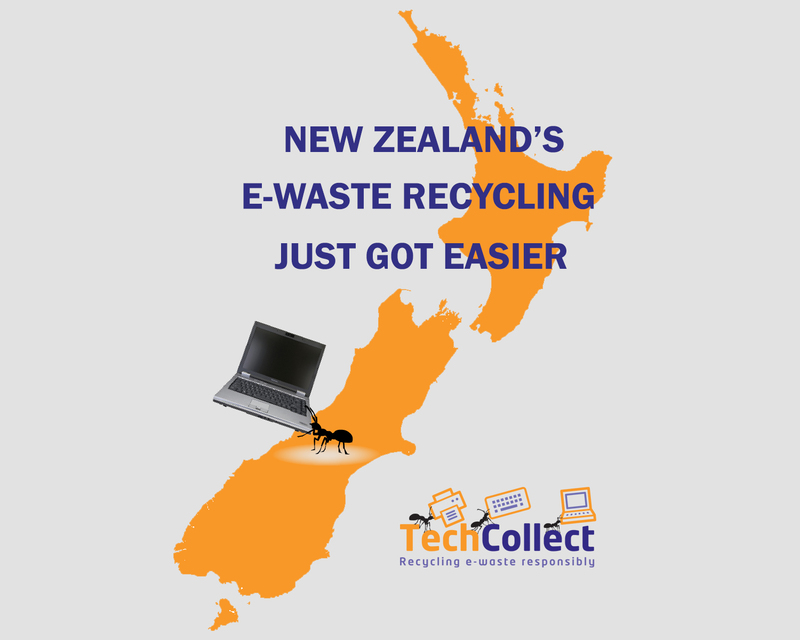 In recent years, the New Zealand Government has twice investigated e-waste product stewardship and on both occasions was unable to consider the enforcement of mandatory recycling targets as applied in Australia. We commend these six companies for committing to this program despite holding no formal liability – it indicates a sincere regard for the environmental and social sustainability of the full lifecycle of their products. Funding has been provided for up to 50,000 kilograms of e-waste, and the program will run until this volume has been collected. Following this and depending on its success, the program will likely be extended, and the hope is that it may also attract Government support. The scope of the New Zealand program is limited for the pilot and is reflective of the products that OfficeMax currently sell. Computers, computer peripherals, cables and printers are accepted, as well as cameras and video cameras which are currently not accepted in Australia. Televisions will not be accepted under the pilot as OfficeMax do not sell TVs, but this may change in the future if our channel partner network expands. A recent report from the International Telecommunications Union shows kiwis are among the world’s worst offenders, producing an estimated 20kg per person per year. The interest from the New Zealand public since the launch however, indicates the keen appetite for responsible and accessible e-waste recycling. Croxley Recycling – a leading New Zealand Environmental Choice licensed e-waste recycler – will collect and process the e-waste from the OfficeMax stores ensuring regulatory requirements are met. Croxley currently processes more than 200 tonnes of recyclable material each year, including non-biodegradable plastics and is the only recycler to offer a secure pathway to repurpose electrical waste products. Find out more at www.techcollect.nz.